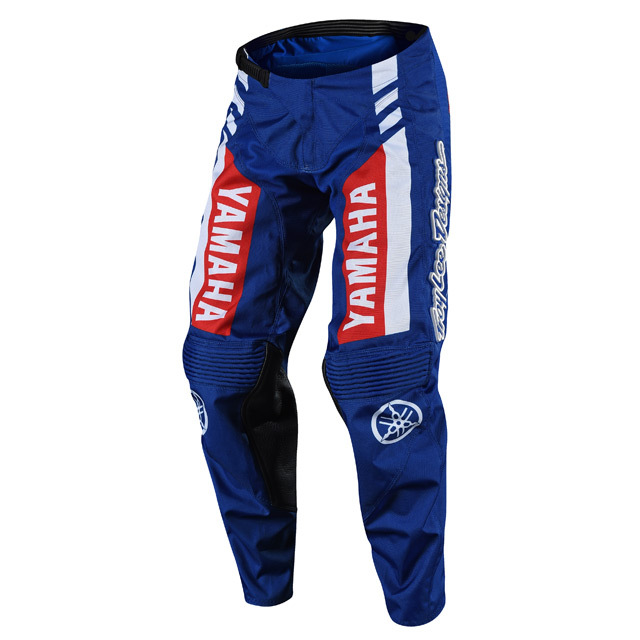 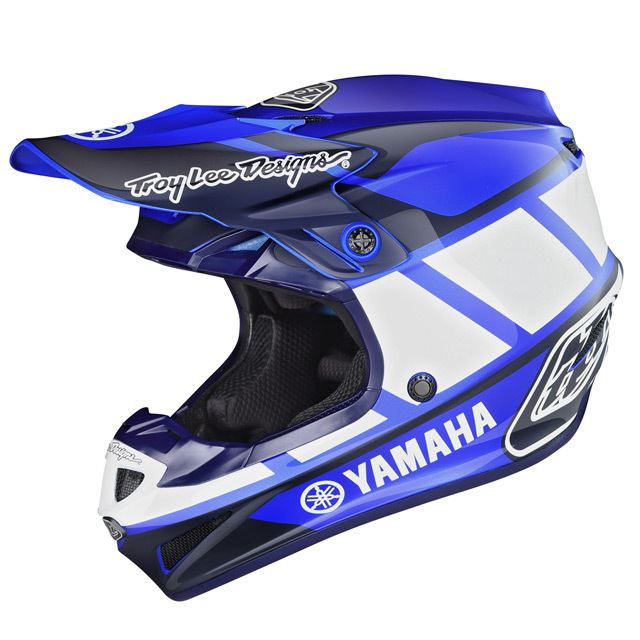 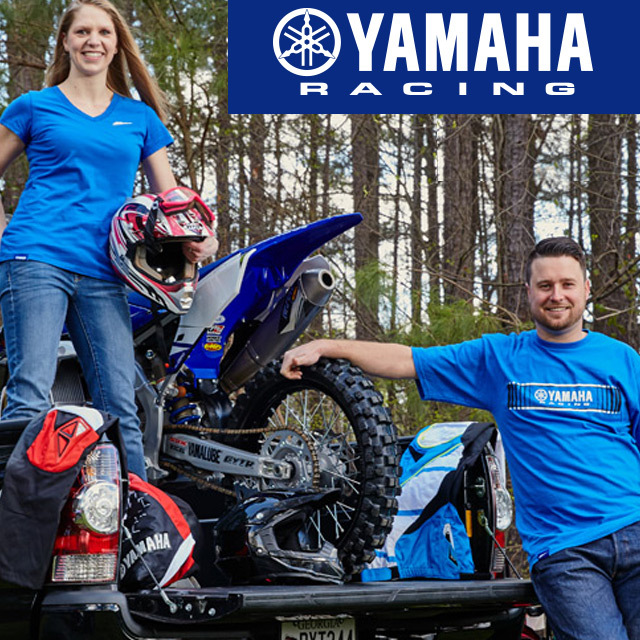 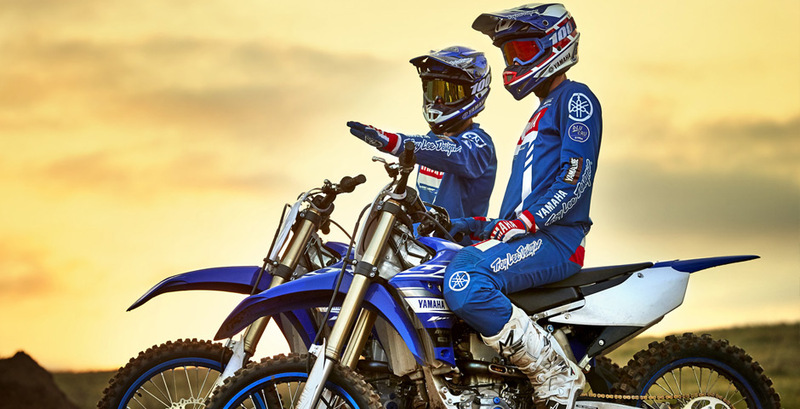 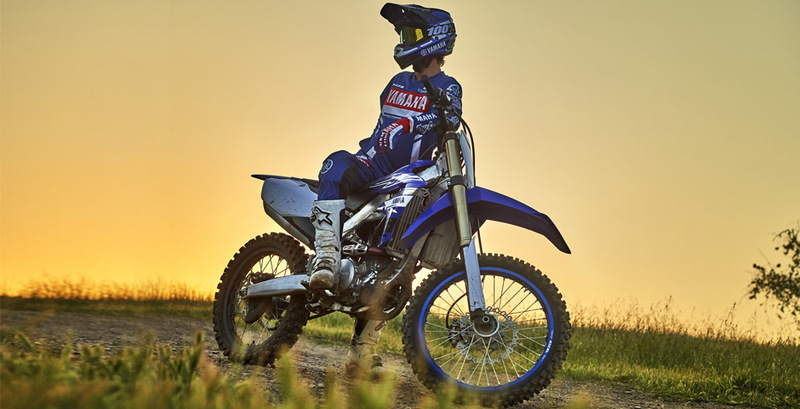 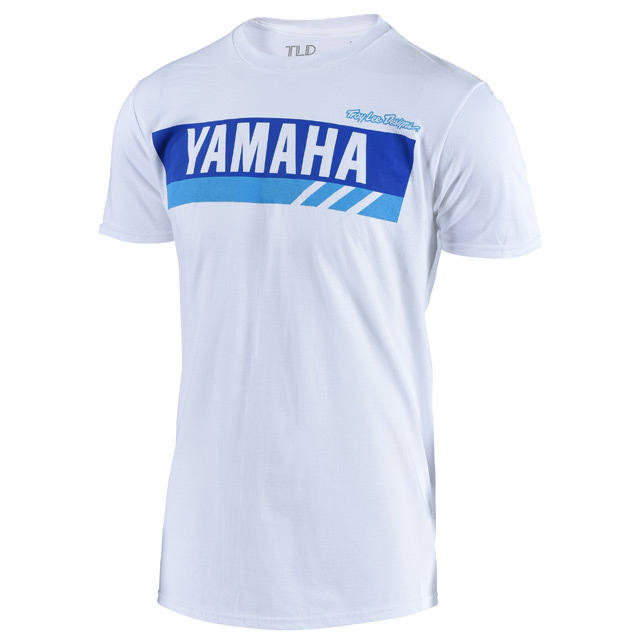 An innovator and leader in the motocross world, Yamaha has partnered with Troy Lee Designs to create an officially licensed collection that gives the racer the very best out on the track. 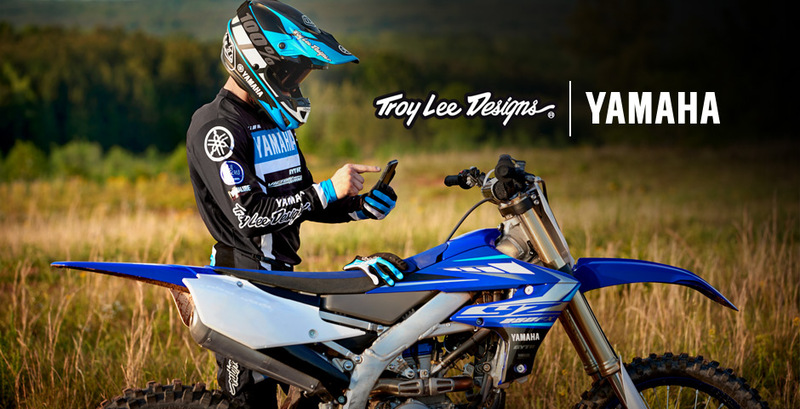 Using cutting edge designs along with the lightest and safest materials, the Yamaha Collection by Troy Lee Designs is all about pushing the limits in moto. 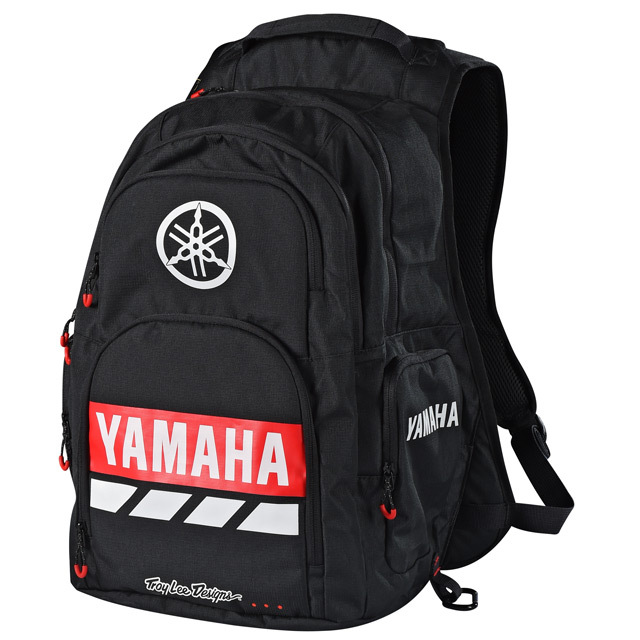 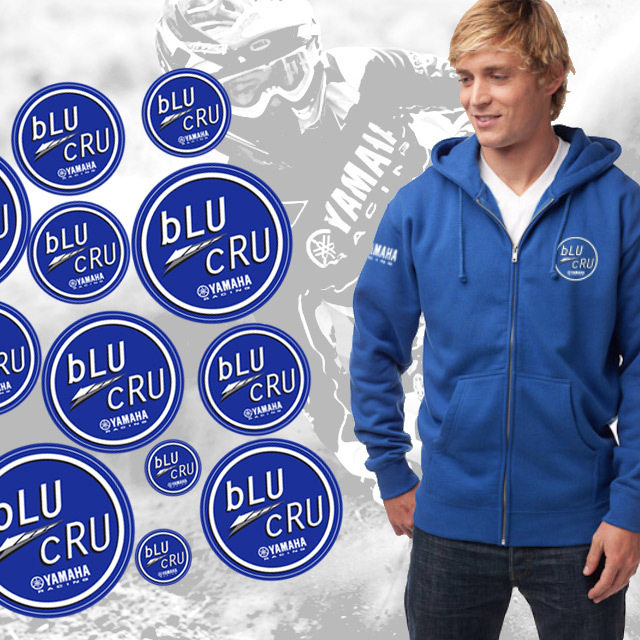 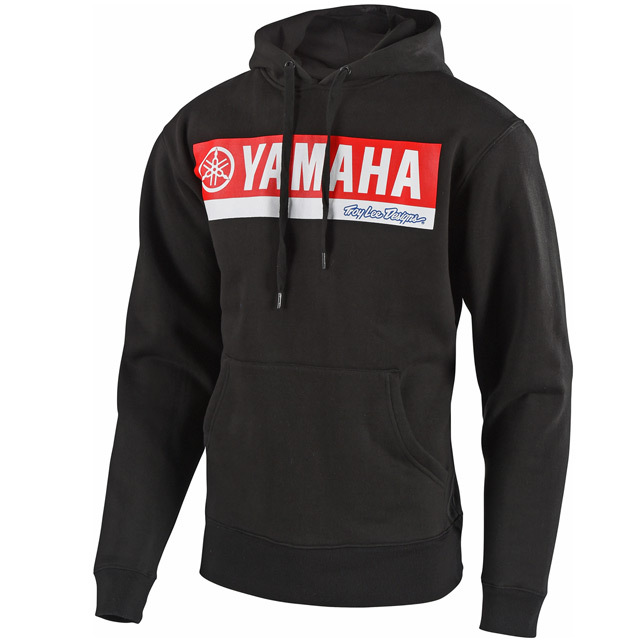 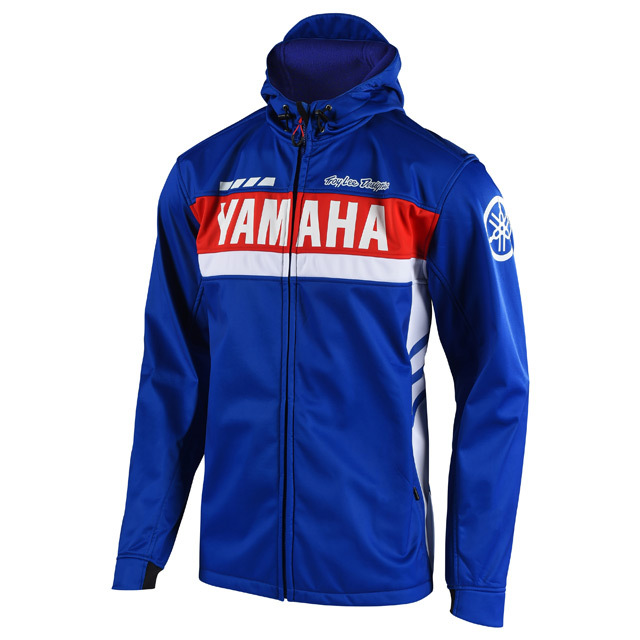 With style inspiration pulled directly from Yamaha’s storied racing past, this collection of riding gear and casual apparel is sure to meet the demands of even the most hard-core Yamaha racer.